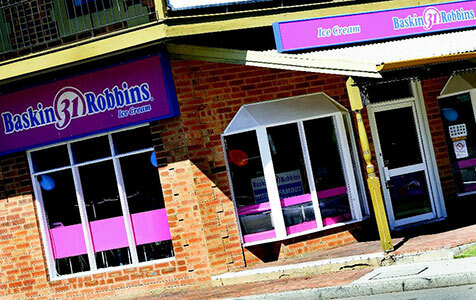 Baskin Robbins is making a renewed push for expansion by opening 20 new stores across Australia within the next year, with the goal of increasing its store network by 25 per cent. Baskin Robbins to open more stores. Two Baskin Robbins stores on the east coast have closed since Christmas..Coffs Harbour and Coolum so this is surprising but welcome news.